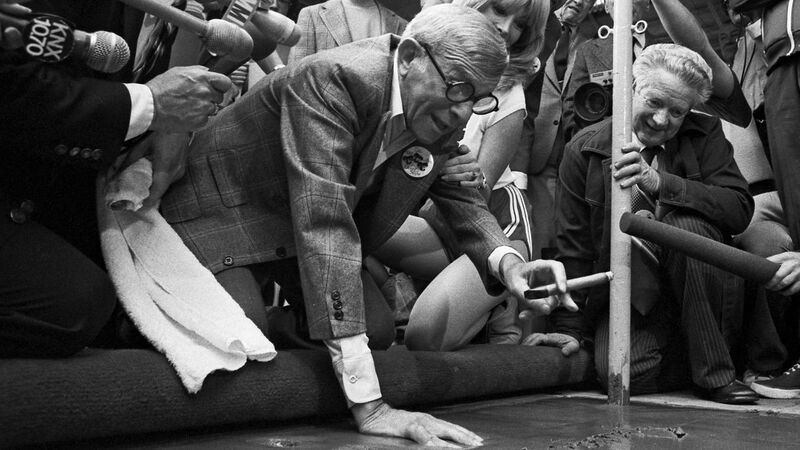 Today is the birthday (1896) of legendary US comedian George Burns who made it to his 100th birthday and a few months more before handing in his lunch pail. He was one of the few performers in the US who made the transition from vaudeville, to radio, and on to film and television. His arched eyebrow and cigar-smoke punctuation became familiar trademarks for over three quarters of a century. He and his wife, Gracie Allen, appeared on radio, television, and film for decades as the comedy duo Burns and Allen. These days their gender roles of the cool, sophisticated man of the house and his ditzy housewife companion might not play so well, but it worked in the 1930s, 1940s and beyond. We were all about the same age, six and seven, and when we were bored making syrup, we used to practice singing harmony in the basement. One day our letter carrier came down to the basement. His name was Lou Farley. Feingold was his real name, but he changed it to Farley. He wanted the whole world to sing harmony. He came down to the basement once to deliver a letter and heard the four of us kids singing harmony. He liked our style, so we sang a couple more songs for him. Then we looked up at the head of the stairs and saw three or four people listening to us and smiling. In fact, they threw down a couple of pennies. So I said to the kids I was working with: no more chocolate syrup. It’s show business from now on. We called ourselves the Pee-Wee Quartet. We started out singing on ferryboats, in saloons, in brothels, and on street corners. We’d put our hats down for donations. Sometimes the customers threw something in the hats. Sometimes they took something out of the hats. Sometimes they took the hats. Burns was drafted into the United States Army when the U.S. entered World War I in 1917, but he failed the physical because he was extremely nearsighted. In order to try to hide his Jewish heritage, he adopted the stage name by which he would be known for the rest of his life. 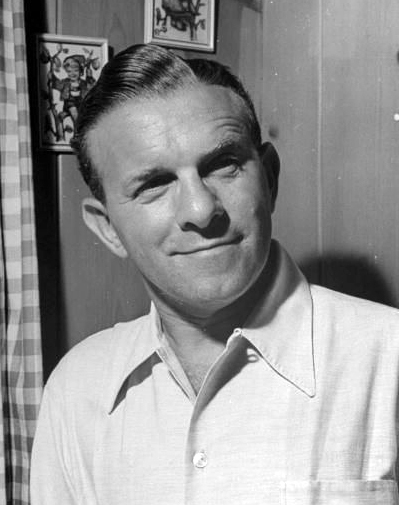 He claimed in a few interviews that the idea of the name originated from the fact that two star major league players (George H. Burns and George J. Burns, unrelated) were playing major league baseball at the time. Both men achieved over 2000 major league hits and hold some major league records. Burns also was reported to have taken the name “George” from his brother Izzy (who hated his own name so he changed it to “George”), and the Burns from the Burns Brothers Coal Company (he used to steal coal from their truck). He normally partnered with a girl, sometimes in an adagio dance routine, sometimes comic patter. Though he had an apparent flair for comedy, he never quite clicked with any of his partners, until he met a young Irish Catholic in 1923. 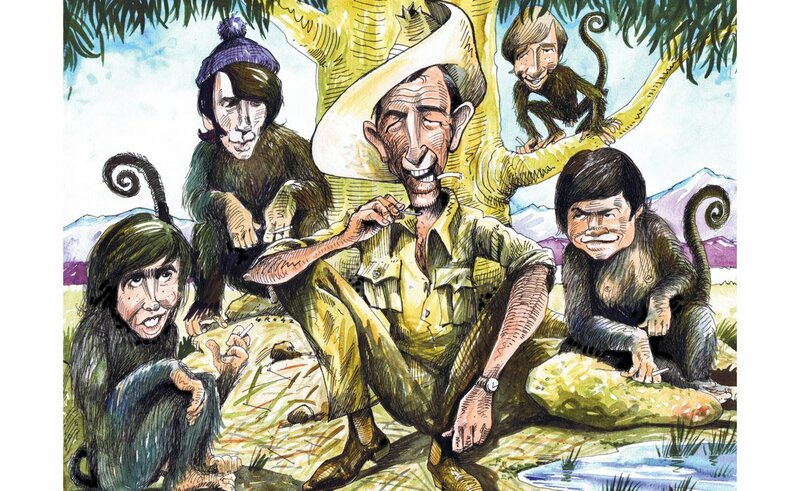 “And all of a sudden,” he said famously in later years, “the audience realized I had a talent. They were right. I did have a talent—and I was married to her for 38 years.” His first wife was Hannah Siegel (stage name: Hermosa Jose), one of his dance partners. The marriage, never consummated, lasted 26 weeks and happened because her family would not let them go on tour unless they were married. They divorced at the end of the tour. 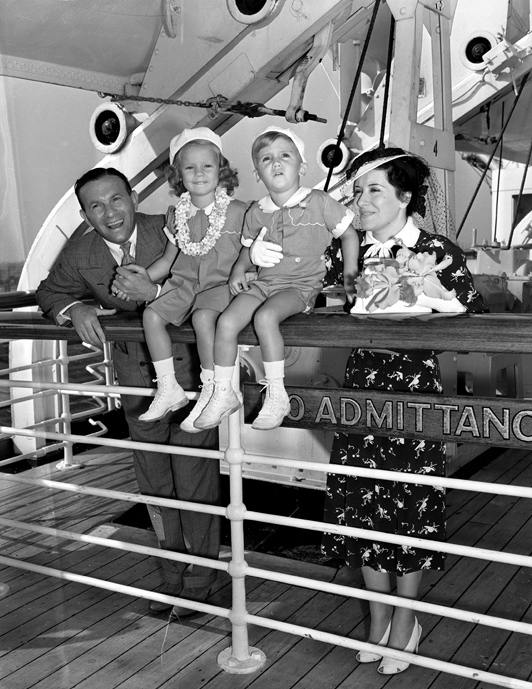 Burn’s second wife and famous partner in their entertainment routines was Gracie Allen. Burns and Allen got a start in motion pictures with a series of comic short films in the late 1930s. Their feature credits in the mid- to late-1930s included The Big Broadcast; International House (1933), Six of a Kind (1934), (the latter two films with W.C. Fields), The Big Broadcast of 1936, The Big Broadcast of 1937, A Damsel in Distress (1937) in which they danced step-for-step with Fred Astaire, and College Swing (1938) in which Bob Hope made one of his early film appearances. Honolulu would be Burns’s last movie for nearly 40 years. 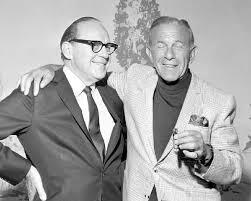 Burns and Allen were indirectly responsible for the Bob Hope and Bing Crosby series of “Road” pictures. In 1938, William LeBaron, producer and managing director at Paramount, had a script prepared by Don Hartman and Frank Butler. It was to star Burns and Allen with Bing Crosby, who was then already an established star of radio, recordings and the movies. The story did not seem to fit the comedy team’s style, so LeBaron ordered Hartman and Butler to rewrite the script to fit two male co-stars: Hope and Crosby. The script was titled Road to Singapore, and it made motion picture history when it was released in 1940. Burns and Allen first made it to radio as the comedy relief for bandleader Guy Lombardo, which did not always sit well with Lombardo’s home audience. In his later memoir, The Third Time Around, Burns revealed a college fraternity’s protest letter, complaining that they resented their weekly dance parties with their girlfriends listening to “Thirty Minutes of the Sweetest Music This Side of Heaven” had to be broken into by a vaudeville team. In time, though, Burns and Allen found their own show and radio audience, first airing on February 15th, 1932 and concentrating on their classic stage routines plus sketch comedy in which the Burns and Allen style was woven into different little scenes, not unlike the short films they made in Hollywood. They were also good for a clever publicity stunt, none more so than the hunt for Gracie’s missing brother, a hunt that included Gracie turning up on other radio shows searching for him as well. The couple was portrayed at first as younger singles, with Allen the object of both Burns’ and other cast members’ affections. Most notably, bandleaders Ray Noble (known for his phrase, “Gracie, this is the first time we’ve ever been alone”) and Artie Shaw played “love” interests to Gracie. In addition, singer Tony Martin played an unwilling love interest of Gracie’s, in which Gracie “sexually harassed” him, by threatening to fire him if the romantic interest was not reciprocated. In time, however, due to slipping ratings and the difficulty of being portrayed as singles in light of the audience’s close familiarity with their real-life marriage, the show adapted in the fall of 1941 to present them as the married couple they actually were. For a time, Burns and Allen had a rather distinguished and popular musical director: Artie Shaw, who also appeared as a character in some of the show’s sketches. A somewhat different Gracie also marked this era, as the Gracie character could often be mean to George. As this format grew stale over the years, Burns and his fellow writers redeveloped the show as a situation comedy in the fall of 1941. The reformat focused on the couple’s married life and life among various friends, including Elvia Allman as “Tootsie Sagwell,” a man-hungry spinster in love with Bill Goodwin, and neighbors, until the characters of Harry and Blanche Morton entered the picture to stay. 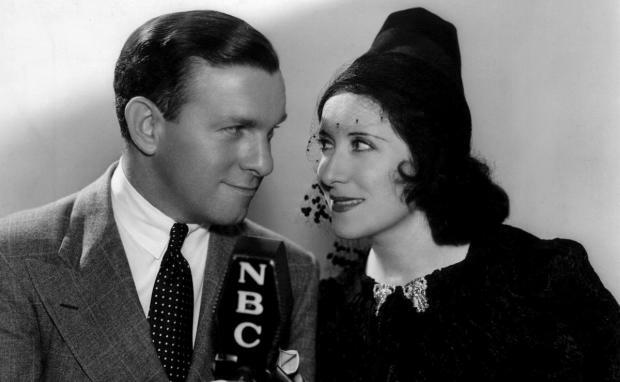 Like The Jack Benny Program, the new George Burns & Gracie Allen Show portrayed George and Gracie as entertainers with their own weekly radio show. Goodwin remained, his character as “girl-crazy” as ever, and the music was now handled by Meredith Willson (later to be better known for composing the Broadway musical The Music Man). Willson also played himself on the show as a naive, friendly, girl-shy fellow. The new format’s success made it one of the few classic radio comedies to completely re-invent itself and regain major fame. In the fall of 1949, after twelve years at NBC, the couple took the show back to its original network CBS, where they had risen to fame from 1932 to 1937. Their good friend Jack Benny reached a negotiating impasse with NBC over the corporation he set up (“Amusement Enterprises”) to package his show, the better to put more of his earnings on a capital-gains basis and avoid the 80% taxes slapped on very high earners in the World War II period. When CBS executive William S. Paley convinced Benny to move to CBS (Paley, among other things, impressed Benny with his attitude that the performers make the network, not the other way around as NBC chief David Sarnoff reputedly believed), Benny in turn convinced several NBC stars to join him, including Burns and Allen. 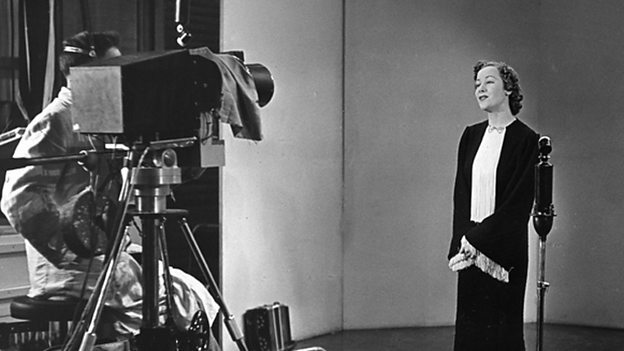 Thus CBS reaped the benefits when Burns and Allen moved to television in 1950. 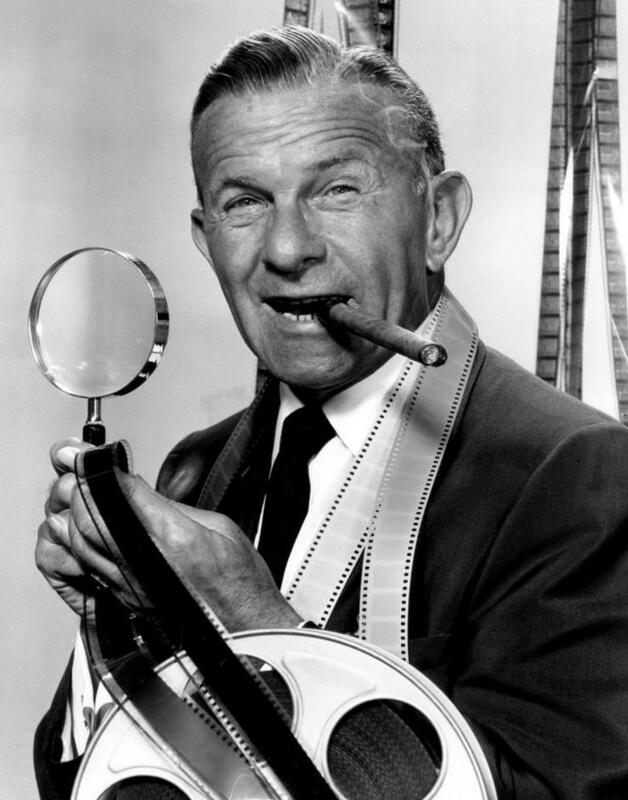 On television, The George Burns and Gracie Allen Show put faces to the radio characters audiences had come to love. Chips was born in Broken Hill, New South Wales, to John Goffage, an English-born stock agent, and Australian-born Violet Maude Joyce. He attended Parramatta Commercial High School, where he got the nickname Chips, and after that worked a variety of jobs, including opal miner, sheep shearer, drover, RAAF Officer, and pearl diver. He made his film debut in the comedy Ants in His Pants in 1938, as an extra, produced by Ken G. Hall. At that time, he was managing a wine cellar in Bond Street in Sydney. He then got another unbilled role, as one of several inept firemen in Hall’s Dad Rudd, M.P. (1940). Chips gained international fame when cast as one of the three leads in Forty Thousand Horsemen (1940), directed by Charles Chauvel. Chauvel described him as “a cross between Slim Summerville and James Stewart, and has a variety of droll yet natural humour.” He played a laconic, tall (he was 6’5”) bushman. Forty Thousand Horsemen was enormously popular and was screened throughout the world, becoming one of the most-seen Australian films made to that point. Although the film’s romantic leads were Grant Taylor and Betty Bryant, Rafferty’s performance received considerable acclaim. Rafferty married Ellen Kathleen “Quentin” Jameson on 28 May 1941. He enlisted in the Royal Australian Air Force the next day and entertained troops. During the war, Rafferty was allowed to make films on leave. 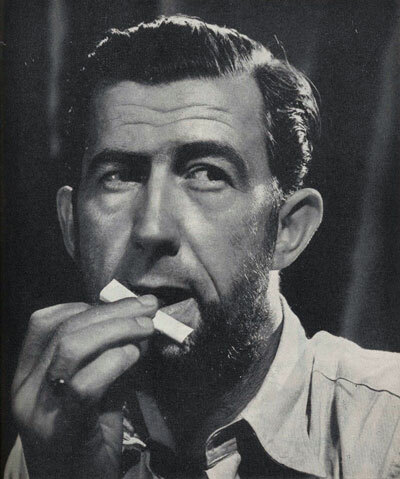 He appeared in a short featurette, South West Pacific (1943), directed by Hall. He was reunited with Chauvel and Grant Taylor in The Rats of Tobruk (1944), an attempt to repeat the success of Forty Thousand Horsemen. 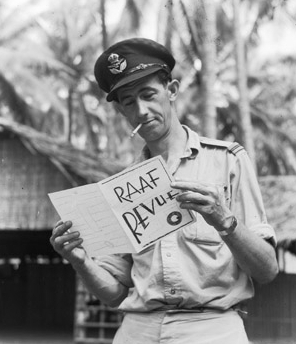 Rafferty was discharged on 13 February 1945, at the rank of Flying Officer. Ealing Studios were interested in making a feature film in Australia after the war, and assigned Harry Watt to find a subject. 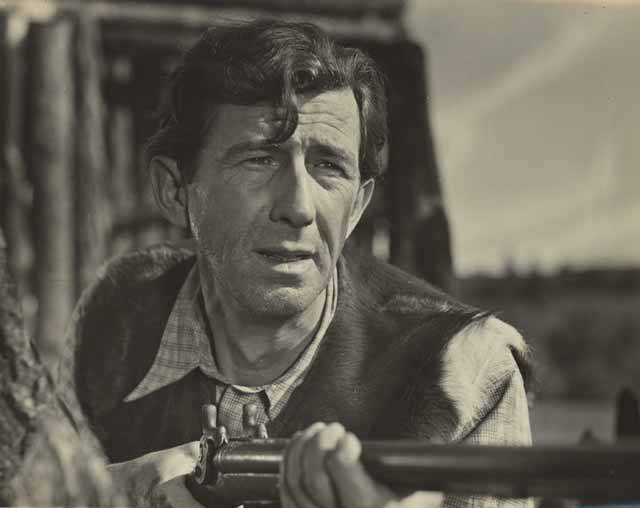 He came up with The Overlanders (1946), a story of a cattle drive during war time (based on a true story) and gave the lead role to Rafferty who Watt called an “Australian Gary Cooper.” Rafferty’s fee was £25 a week. Ealing were so pleased they signed Rafferty to a long term contract even before the film was released. The film was a massive critical and commercial success and Rafferty became fully established as a film star. created quite a stir. They call him the Australian Gary Cooper, but if he were cut down a bit he would be more like the late Will Rogers. I don’t know how they’ll get him on the screen unless they do it horizontally… He is as natural as an old shoe. Ealing and Watt wanted to make another film in Australia and decided on a spectacle, Eureka Stockade. Rafferty was cast in the lead as Peter Lalor, the head of the rebellion, despite pressures in some quarters to cast Peter Finch. The result was a box office disappointment and Rafferty’s performance much criticized. He was meant to follow this with a comedy for Ealing co-starring Tommy Trinder. Instead, Ealing put the two actors in a drama about aboriginal land rights Bitter Springs (1950). The film was not widely popular and Ealing wound up their filmmaking operation in Australia. 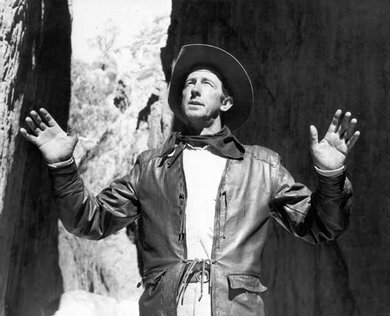 Subsequently he was cast by 20th Century Fox in a melodrama they shot in Australia, Kangaroo (1952). The studio liked his performance enough that they flew him (and Charles Tingwell) over to Los Angeles to play Australian soldiers in The Desert Rats (1953), a war movie. By that time film production in Australia had slowed to a trickle and Rafferty decided to move into movie production. He wanted to make The Green Opal, a story about immigration but could not get finance. However he then teamed up with a producer-director Lee Robinson and they decided to make movies together. Their first movie was The Phantom Stockman (1953), directed by Robinson and starring Rafferty, and produced by them both. The film was profitable. It was followed by King of the Coral Sea, which was even more popular, and introduced Rod Taylor to cinema audiences. 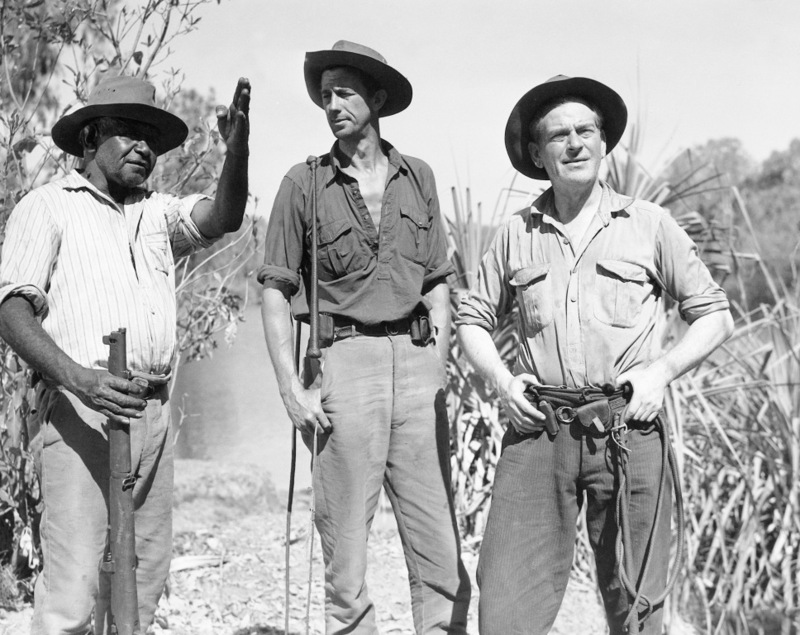 Rafferty and Robinson attracted the interest of the French, collaborated with them on the New Guinea adventure tale, Walk Into Paradise (1956). This was their most popular movie to date. 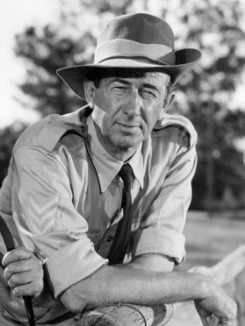 Rafferty also appeared as an actor only in a British-financed comedy set in Australia, Smiley (1956). It was successful and led to a sequel, Smiley Gets a Gun (1958), in which Rafferty reprised his role. In England he appeared in The Flaming Sword (1958). He also participated in cinema advertisements that were part of an Australian Government campaign in 1957 called “Bring out a Briton” (the year my family migrated). The campaign was launched in a bid to increase the number of British migrants settling in Australia. Rafferty and Robinson raised money for three more movies with Robinson. 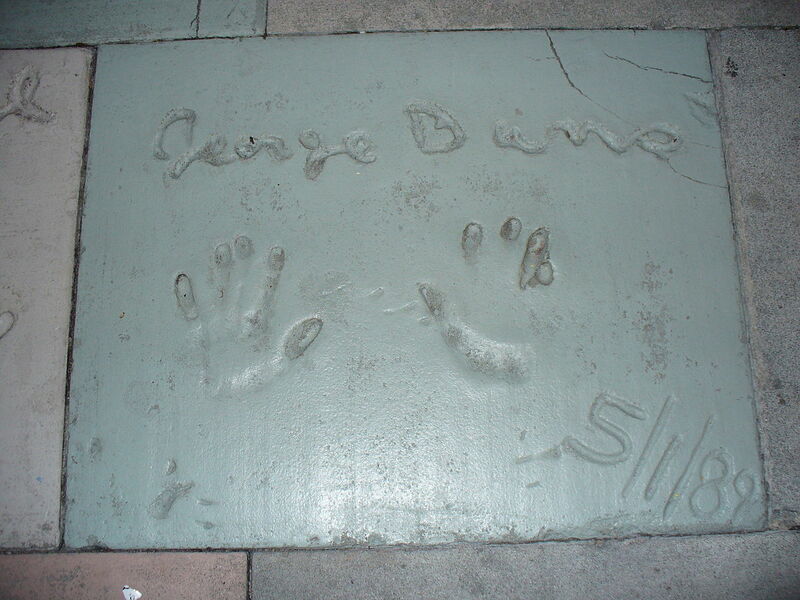 He elected not to appear in the fourth film he produced with Robinson, Dust in the Sun (1958), their first flop together. Nor was he in The Stowaway (1959) and The Restless and the Damned (1960). All three films lost money and Rafferty found himself in financial difficulty. Rafferty returned to being an actor only. He had a small role in The Sundowners (1960), with Robert Mitchum and Deborah Kerr and played a coastwatcher in The Wackiest Ship in the Army (1960) with Jack Lemmon and Ricky Nelson. He was in the Australian-shot TV series Whiplash (1961). He was then cast as one of the mutineers in MGM’s Mutiny on the Bounty, with Marlon Brando. The filming of Bounty dragged on – meant to take six months in Tahiti, it would end up taking 14. However, the money Chips earned (he called the film The Bounteous Mutiny) restored his finances after the failure of his production company. His income enabled him to buy a block of flats which supported him for the rest of his life. In the 1960s Chips played parts in a great number of English and US television series including, Emergency-Ward 10 (1964), The Wackiest Ship in the Army (1965) Gunsmoke (1966), Daktari (1966), The Girl from UNCLE (1967), Tarzan (1967) and The Monkees, as well as the Elvis Presley movie Double Trouble (1967) and the adventure tale Kona Coast (1968). Back in Australia he guest-starred in Skippy the Bush Kangaroo, Adventures of the Seaspray (1967), Rita and Wally (1968), Woobinda, Animal Doctor (1970) and Dead Men Running (1971). His final film role was in 1971’s Wake in Fright, where he played an outback policeman. (The movie was filmed mainly in and around his home town of Broken Hill.) In a review of the film, a critic praised Rafferty’s performance, writing that he “exudes an unnerving intensity with a deceptively menacing and disturbing performance that ranks among the best of his career.” Chips collapsed and died of a heart attack while walking down a Sydney street at the age of 62 shortly after completing his role in Wake in Fright. His remains were cremated and his ashes were scattered into his favorite fishing hole in Lovett Bay. 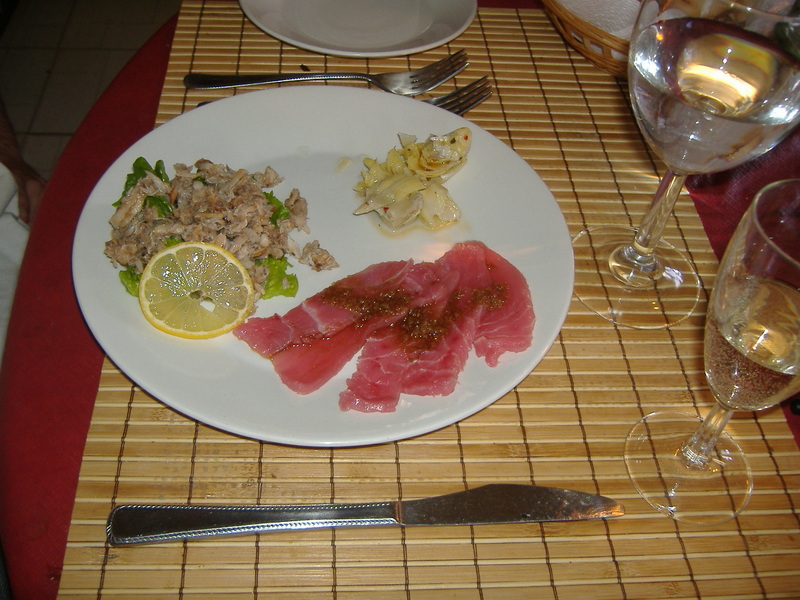 After that it’s up to you what you do with the ingredients, or you can order prepared foods using native ingredients. 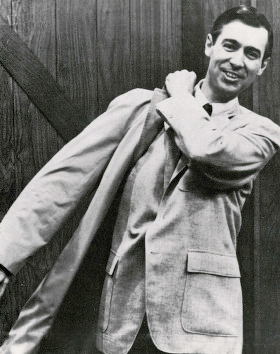 Today is the birthday (1928) of Fred McFeely Rogers, known generally as Mr. Rogers, U.S. television personality, puppeteer, educator, Presbyterian minister, composer, songwriter, author, and activist. 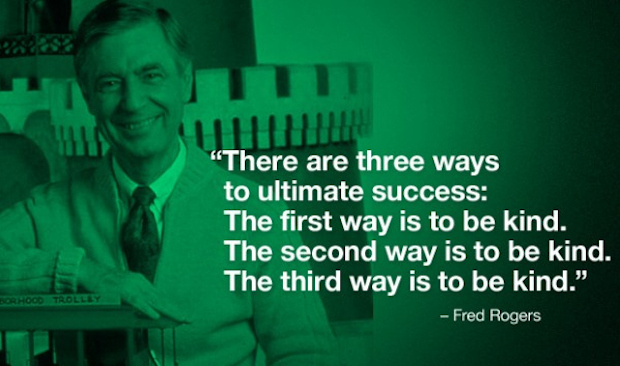 Rogers was most famous for creating, hosting, and composing the theme music for the educational preschool television series Mister Rogers’ Neighborhood (1968–2001), which featured his gentle, soft-spoken personality and directness to his audiences. I came across his show around 1980 when I was visiting my sister whose 4 year old son loved it. It never really did much for me because I’m not interested in pre-school education, and at the time I was not a father. But over the years I’ve come to admire the saintliness of the man. He’s a rare breed, much needed in these troubled times. Rogers was born in Latrobe, Pennsylvania, 40 miles (65 km) southeast of Pittsburgh, to James and Nancy Rogers; he had one sister, Elaine. Early in life he spent much of his free time with his maternal grandfather, Fred McFeely, who had an interest in music. He would often sing along as his mother would play the piano and he himself began playing at five. Rogers graduated from Latrobe High School (1946). He studied at Dartmouth College (1946–48), then transferred to Rollins College in Winter Park, Florida, where he earned a B.A. in Music Composition in 1951. Rogers was also a trained general aviation pilot. 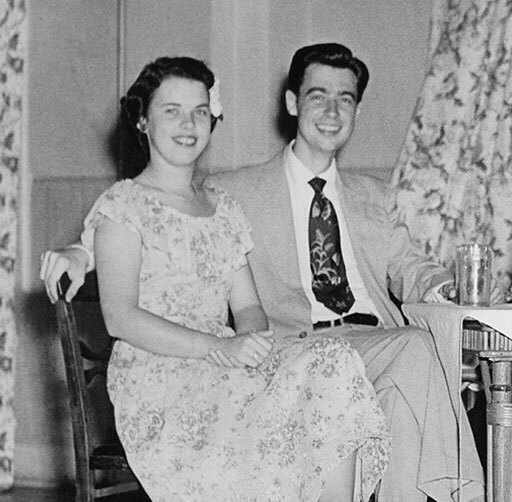 At Rollins, he met Sara Joanne Byrd, an Oakland, Florida native; they married on June 9, 1952. They had two sons, James (b. 1959) and John (b. 1961). 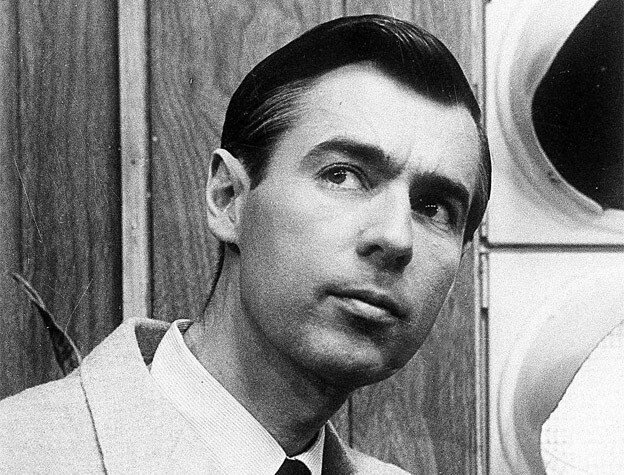 In 1963, Rogers graduated from Pittsburgh Theological Seminary and was ordained a minister in the United Presbyterian Church in the U.S.A.
Fred Rogers had a life-changing moment when he first saw television in his parents’ home. He entered seminary after college; but, after his first experience as a viewer, he wanted to explore the potential of the medium. In an interview with CNN in his later years, Rogers stated, “I went into television because I hated it so, and I thought there’s some way of using this fabulous instrument to nurture those who would watch and listen.” He applied for a job at NBC in New York City in 1951 and was hired because of his music degree. Rogers spent three years working on the production staffs for such music-centered programming as NBC Opera Theater. He also worked on Gabby Hayes’ show for children. Ultimately, Rogers decided that commercial television’s reliance on advertisement and merchandising undermined its ability to educate or enrich young audiences, so he quit NBC. In 1954, he began working at WQED, a Pittsburgh public television station, as a puppeteer on a local children’s show The Children’s Corner. For the next seven years, he worked with host Josie Carey in unscripted live TV, developing many of the puppets, characters, and music used in his later work, such as King Friday XIII, and curious X the Owl. Rogers began wearing his famous sneakers when he found them to be quieter than his work shoes as he moved about behind the set. He was also the voices of King Friday XIII and Queen Sara Saturday (named after his wife), rulers of the neighborhood, as well as X the Owl, Henrietta Pussycat, Daniel Striped Tiger, Lady Elaine Fairchilde, and Larry Horse. During his off hours, he would leave the WQED studios during his lunch breaks to study theology at the nearby Pittsburgh Theological Seminary. Rogers, however, was not interested in preaching; and, after his ordination, he was specifically charged to continue his work with Children’s Television. He had also done work at the University of Pittsburgh’s program in Child Development and Child Care. In 1963, Rogers moved to Toronto, where he was contracted by the Canadian Broadcasting Corporation (CBC) to develop his debut in front of the camera, the 15-minute children’s program Misterogers, which though popular with children ran just three seasons. Many of his famous set pieces—Trolley, Eiffel Tower, the ‘tree’, and ‘castle’—were created by CBC designers. While in Canada, Rogers brought his friend and understudy Ernie Coombs, who would go on to create Mr. Dressup, a very successful and long-running children’s show in Canada, and similar in many ways to Mister Rogers’ Neighborhood. Mr. Dressup also used some of the songs that would be featured on Rogers’ later program. The two of them co-starred on Butternut Square on CBC TV between October 19, 1964 and February 10, 1967. In 1966, Rogers acquired the rights to his program from the CBC and moved the show to WQED in Pittsburgh, where he had worked on The Children’s Corner. He developed the new show for the Eastern Educational Network. Stations that carried the program were limited but did include educational stations in Boston, Washington, D.C., and New York City. Distribution of Mister Rogers’ Neighborhood began on February 19, 1968. The following year, the show moved to PBS (Public Broadcasting Service). In 1971, Rogers formed Family Communications, Inc. (FCI), and the company established offices in the WQED building in Pittsburgh. Initially, the company served solely as the production arm of Mister Rogers’ Neighborhood, but it now develops and produces an array of children’s programming and educational materials. 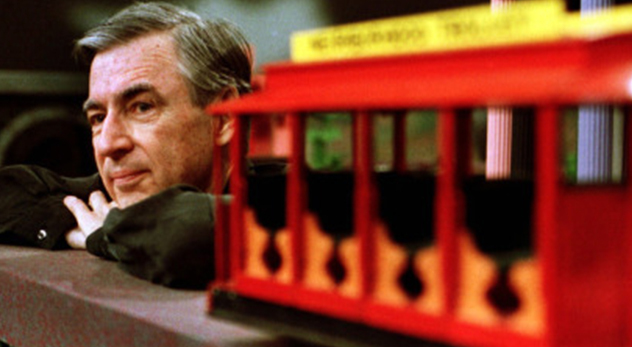 Mister Rogers’ Neighborhood began airing in 1968 and ran for 895 episodes; the last set of new episodes was taped in December 2000 and began airing in August 2001. At its peak, in 1985, 8% of U.S households tuned into the show. 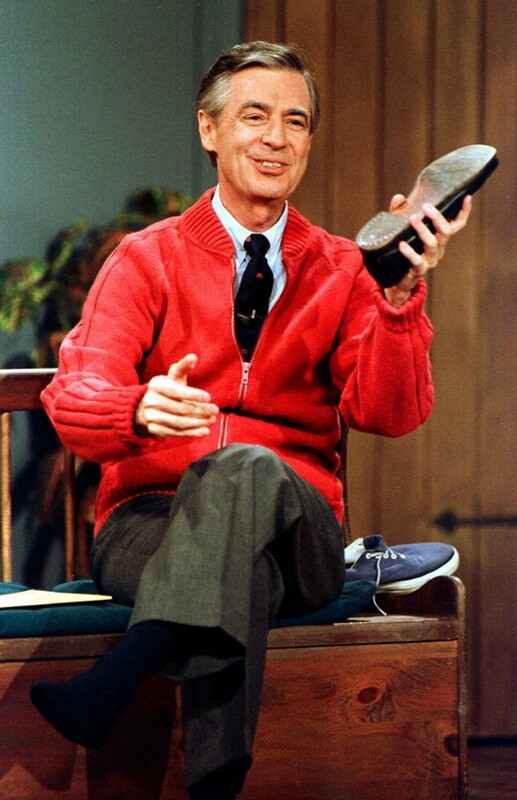 Each episode began the same way: Mister Rogers is seen coming home, singing his theme song “Won’t You Be My Neighbor?”, and changing into sneakers and a zippered cardigan sweater (he stated in an interview for Emmy TV that all of his sweaters were knitted by his mother). In a typical episode, Rogers might have an earnest conversation with his television audience, interact with live guests, take a field trip to such places as a bakery or a music store, or watch a short film. Typical video subjects included demonstrations of how inanimate objects work, such as bulldozers, or how they are manufactured, such as crayons. 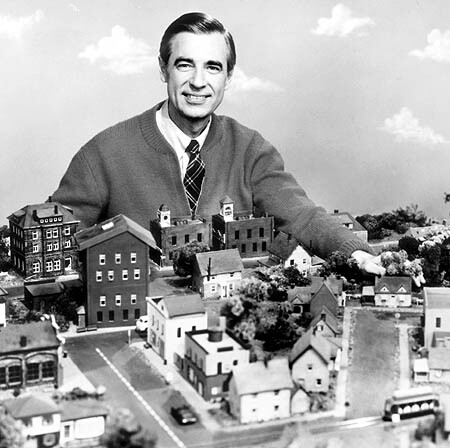 Each episode included a trip to Rogers’ “Neighborhood of Make-Believe” featuring a trolley with its own chiming theme song, a castle, and the kingdom’s citizens, including King Friday XIII. 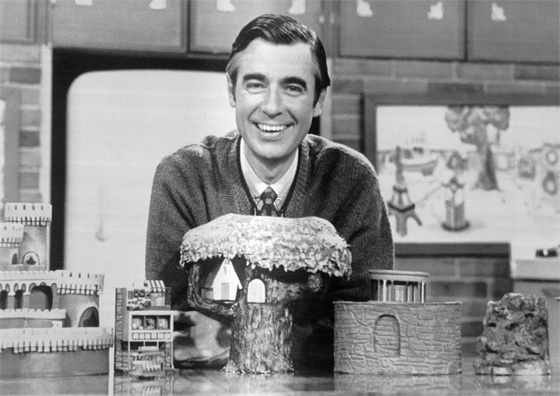 The subjects discussed in the Neighborhood of Make-Believe often allowed further development of themes discussed in Mister Rogers’ “real” neighborhood. Typically, each week’s episodes explored a major theme, such as going to school for the first time. 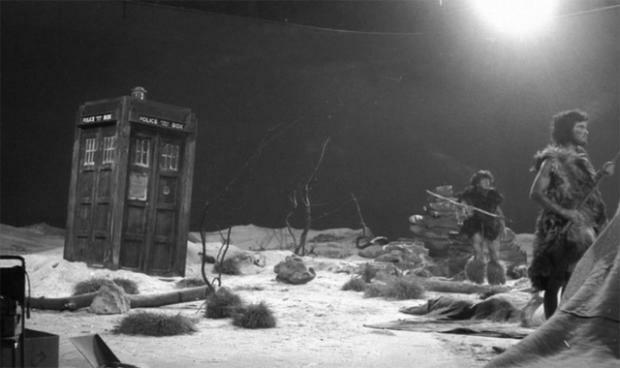 Visually, the presentation of the show was very simple, and it did not feature the animation or fast pace of other children’s shows, which Rogers thought of as “bombardment”. Rogers also believed in not acting out a different persona on camera compared to how he acted off camera, stating that “One of the greatest gifts you can give anybody is the gift of your honest self. 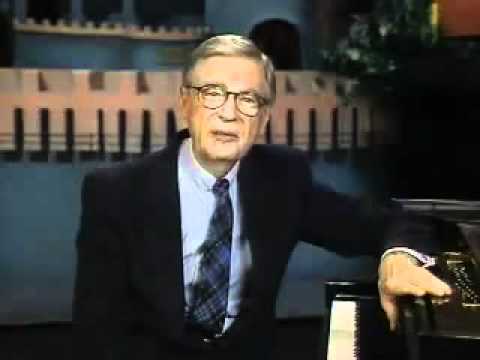 I also believe that kids can spot a phony a mile away.” Rogers composed almost all of the music on the program. 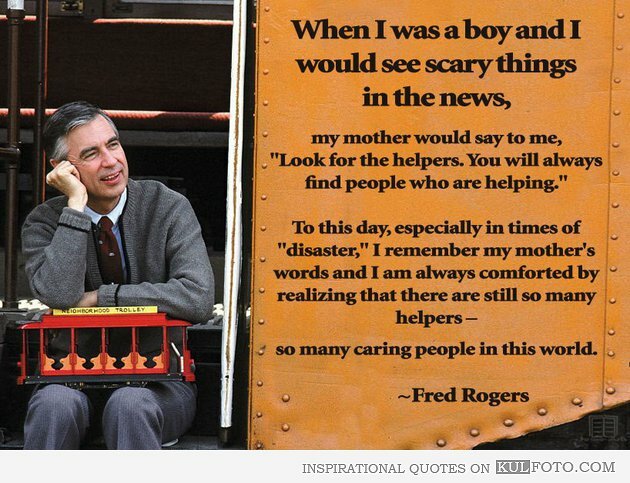 He wanted to teach children to love themselves and others, and he addressed common childhood fears with comforting songs and skits. For example, one of his famous songs explains how a child cannot be pulled down the bathtub drain because he or she will not fit. He even once took a trip to the Children’s Hospital of Pittsburgh to show children that a hospital is not a place to fear. During the Gulf War (1990–91), he assured his audience that all children in the neighborhood would be well cared for and asked parents to promise to take care of their own children. Rogers was diagnosed with stomach cancer in December 2002, not long after his retirement. He underwent surgery on January 6, 2003, which was unsuccessful. Rogers died on the morning of February 27, 2003, at his home with his wife by his side, less than a month before he would have turned 75. His death was such a significant event in Pittsburgh that the entire front page of the Pittsburgh Post-Gazette published the next day devoted its coverage to him. The Reverend William P. Barker presided over a public memorial in Pittsburgh. More than 2,700 people attended the memorial at Heinz Hall, including former Good Morning America host David Hartman, Teresa Heinz Kerry, philanthropist Elsie Hillman, PBS President Pat Mitchell, Arthur creator Marc Brown, and The Very Hungry Caterpillar author-illustrator Eric Carle. Speakers remembered Rogers’ love of children, devotion to his religion, enthusiasm for music, and quirks. Teresa Heinz Kerry said of Rogers, “He never condescended, just invited us into his conversation. He spoke to us as the people we were, not as the people others wished we were.” Rogers is interred at Unity Cemetery in Latrobe. Here’s my recipe for chocolate coconut balls that I used to make, with my mother’s help, as a small boy. We usually took them to church (Presbyterian) suppers, and I was very proud of being able to make them by myself. Break the biscuits into pieces and then crush them with a rolling pin until you have fine crumbs. Mix the biscuit crumbs with the cocoa and coconut, then add the condensed milk and mix to form a doughy mass. Roll the dough into balls. 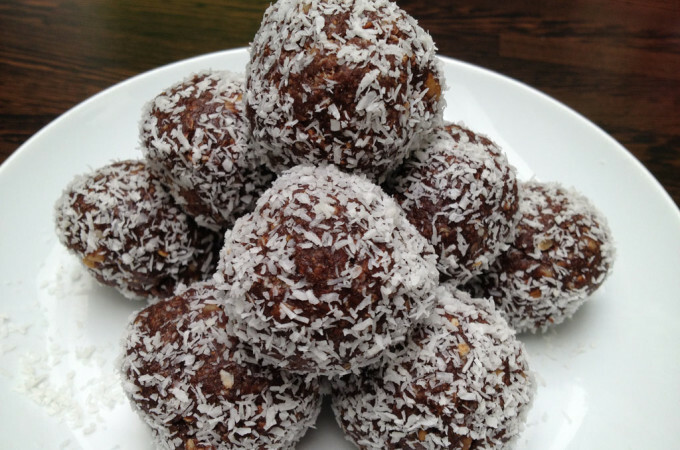 Sprinkle some coconut on a plate and roll the balls in it until they are fully covered. The BBC Television Service officially began regular broadcasts on this date in 1936 from a converted wing of the Alexandra Palace in London. The big live offering of that first night was Picture Page – a visual version of Radio’s In Town Tonight. It was billed as a ‘magazine of topical and general interest’, a talk show with a quirky, faked element of viewer participation. Joan Miller would introduce guests from a telephone switchboard, pretending to receive calls. On 1 September 1939, two days before Britain declared war on Germany, the station was taken off air with little warning. 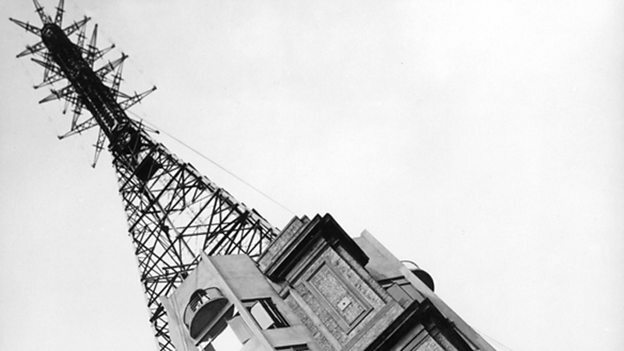 The government was concerned that the VHF transmissions would act as a beacon to enemy aircraft homing in on London. 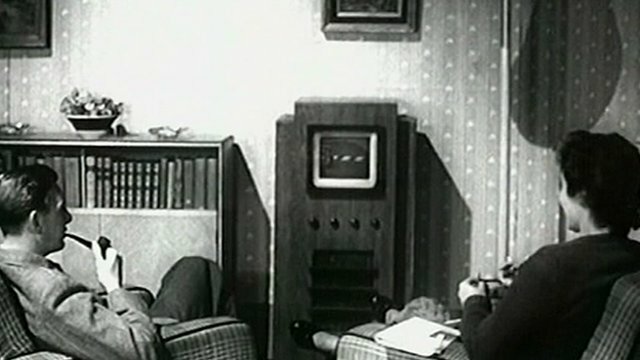 BBC Television returned on 7 June 1946 at 15:00. Jasmine Bligh, one of the original announcers, made the first announcement, saying, ‘Good afternoon everybody. How are you? Do you remember me, Jasmine Bligh?’. A Mickey Mouse cartoon of 1939 was repeated from an original broadcast twenty minutes later. 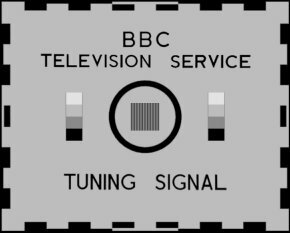 The BBC held a statutory monopoly on television broadcasting in the United Kingdom until the first Independent Television station (ITV) began to broadcast on 22 September 1955. The competition quickly forced the channel to change its identity and priorities following a large reduction in its audience. The 1962 Pilkington Report on the future of broadcasting noticed this, and that ITV lacked any serious programming. It therefore decided that Britain’s third television station should be awarded to the BBC. The station, renamed BBC TV in 1960, became BBC1 when BBC2 was launched on 20 April 1964 transmitting an incompatible 625-line image on UHF. The only way to receive all channels was to use a very complex “dual-standard” 405- and 625-line, VHF and UHF, receiver, with both a VHF and a UHF aerial. Many households, including mine, did not have a UHF setup, so could only receive BBC1 and ITV. Takes me back to think that in those days 2 channels were enough. BBC2 was for “toffs.” For us, BBC1 was about all we watched. ITV’s programming was rather inane, and the constant commercial interruptions were annoying. I still find commercial television irritating. Old 405-line-only sets became completely obsolete in 1985, when transmission in that standard ended. BBC1 was based at the purpose-built BBC Television Centre at White City, London between 1960 and 2013. Television News continued to use Alexandra Palace as its base—by early 1968 it had even converted one of its studios to color—before moving to new purpose-built facilities at Television Centre on 20 September 1969. In the weeks leading up to 15 November 1969, BBC1 unofficially transmitted the occasional program in its new color system, to test it. At midnight on 15 November, simultaneously with ITV and two years after BBC2, BBC1 officially began 625-line PAL color programming on UHF with a broadcast of a concert by Petula Clark. Color transmissions could be received (in monochrome) on monochrome 625-line sets until the end of analogue broadcasting. I have never watched a lot of television. In England as a young boy in the early 1950’s we did not own a set. My grandparents did but I seem to remember that programming by the BBC was not very interesting. In South Australia there was no television until the late 1950s and we did not get a set right away. When we did, I saw some BBC programming (notably the first series of Dr Who http://www.bookofdaystales.com/doctor-who/ ), but most of the programming came from the U.S. In England in the late 1960s I had a few favorite programs, but then from 1970 to 1999 I did not own a television and did not miss it. Then, when my son was 8 years old he agitated for a set and I caved. But he was the main viewer in the house. Since he went to college in 2008 I have not bothered to watch – in Argentina, China, or Italy. I can’t, therefore, be said to be terribly knowledgeable about BBC programs. I am not a huge fan of the current iteration of Dr Who. Quite by accident one evening in 2014 when I was worn out from a hike around Otmoor in Oxfordshire, I turned on the box and saw the first episode in the latest series. I lost interest and turned off. I do try to catch episodes of Sherlock when I can, I will admit. That all being said, I do think that BBC television productions have been of a high standard for many years, and have influenced programming globally. In the ‘80s when U.S. stations wanted to improve the quality of their shows, they looked to the BBC as a model, and PBS in the U.S. still airs BBC programs regularly to counteract the atrocious local diet of mindless sitcoms and such. What also impresses me is that BBC television is commercial free, funded by the proceeds of television licenses that viewers are required to have. Nowadays BBC cooking shows tend to be as dreary as those in other countries, although some of them have a certain lightheartedness, such as Two Fat Ladies, and their successors, the Hairy Bikers. “Celebrity” chefs worldwide bore me. 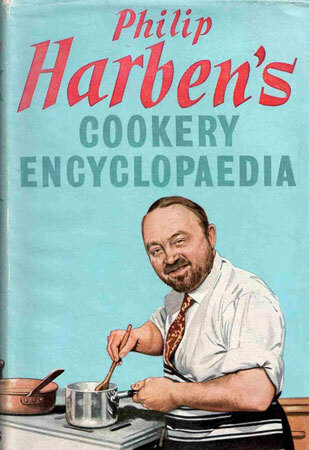 But Philip Harben who is arguably the world’s first television celebrity chef (or even first television chef), was a favorite of mine when I was just beginning to learn to cook. Harben’s first television appearance was on BBC television on Wednesday, 12 June 1946 in his new show called simply, “Cookery.” The program aired at 8:55pm and was just 10 minutes long. He showed how to make lobster vol-au-vents in the first episode. The show aired until 1951. Harben tended to focus more on technique than recipes, which is what appealed to me at the time as I was just learning basic methods and ideas. Fault me for my excellent memory, but I still remember him doing a whole show, in around 1967 (probably a weekend re-run), on the fallacy behind the notion of searing meat to seal in the juices. He’s right, “sealing” was a poor word choice and an erroneous notion. But browning meat is perfectly legitimate culinary practice, because the process enhances flavor. Nevertheless, I did buy his The Grammar of Cookery (1965) at some point. I could not find any of Harben’s cookery shows online but here is a video of him doing commercials at a food show in Cardiff. You get the idea of the man’s style anyway, and a sense of why I loved his shows. Extolling the virtues of pure lard is priceless, as is the whole mood – so very earnest and sincere. Not like modern food shows at all. I miss those days. 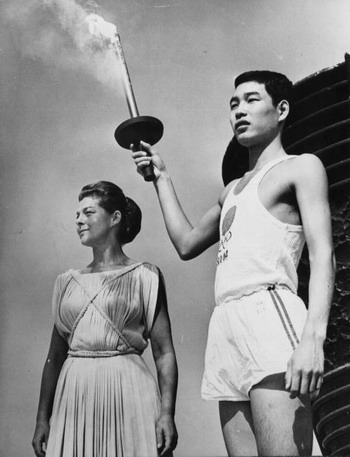 On this date in 1964 the Summer Olympics, officially known as the Games of the XVIII Olympiad opened in Tokyo. Tokyo had been awarded the organization of the 1940 Summer Olympics, but this selection was subsequently passed to Helsinki because of Japan’s invasion of China, before ultimately being canceled because of World War II. 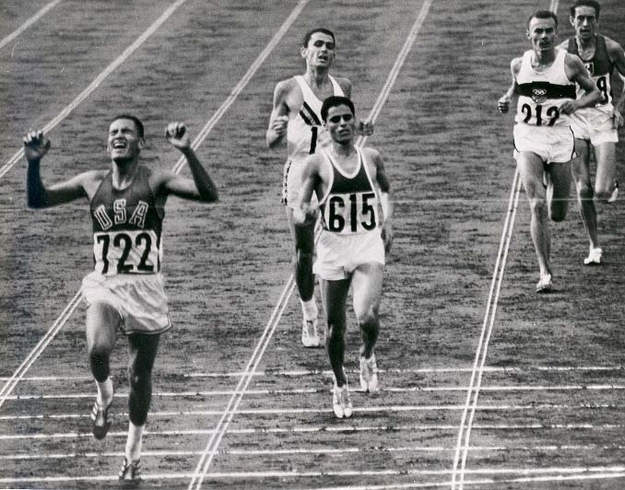 The 1964 Summer Games were the first Olympics held in Asia, and the first time South Africa was barred from taking part due to its apartheid system in sports. These games were also the first to be telecast internationally without the need for tapes to be flown overseas as they were for the 1960 Olympics four years earlier. The games were telecast to the United States using Syncom 3, the first geostationary communication satellite, and from there to Europe using Relay 1. 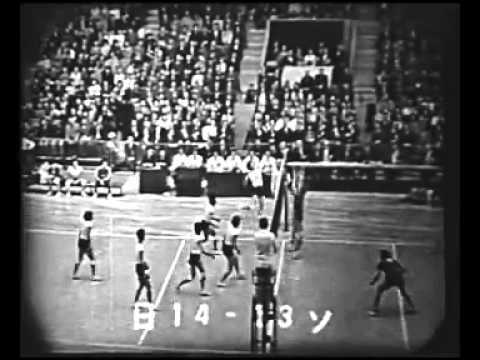 These were also the first Olympic Games to have color telecasts (partially). Certain events like the sumo wrestling and judo matches, sports huge in Japan, were tried out using Toshiba’s new color transmission system; but just for the domestic market, not for any international coverage. History surrounding the 1964 Olympics was chronicled in the 1965 documentary film Tokyo Olympiad, directed by Kon Ichikawa. I remember being absolutely enthralled by the telecasts. We had watched snippets of previous Olympics via tapes that were flown to Australia, or, in the case of the 1956 Melbourne Olympics, films shown on newsreels in the local cinema. Besides being able to watch whole events and somewhat continuous coverage, I was amazed by all the new technology – electronic starters and photo finishes, instant replay, slow motion, the works. It was as if the modern world had arrived fully formed into our living room in a rather electronically impoverished corner of South Australia. The start of operations for the first Japanese “bullet train” (the Tokaido Shinkansen) between Tokyo Station and Shin-Ōsaka Station was scheduled to coincide with the Olympic games. 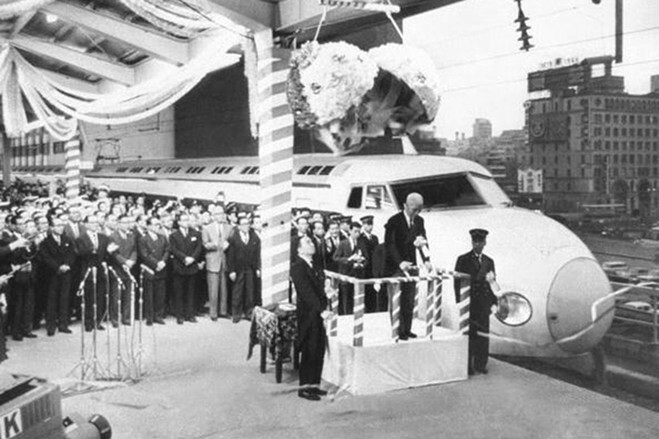 The first regularly scheduled train ran on October 1, 1964, just 9 days before the opening of the games, transporting passengers 515 kilometers (320 mi) in about 4 hours, and connecting the three major metropolitan areas of Tokyo, Nagoya, and Osaka. Some already-planned upgrades to both highways and commuter rail lines were rescheduled for completion in time for these games. Of the 8 main expressways approved by the Tokyo Metropolitan Government in 1959, No. 1, No. 4 and a portion of No. 2 and No. 3 were completed for the games. Two subway lines totaling 22 kilometers (14 mi) were also completed in time for the games, and the port of Tokyo facilities were expanded to handle the anticipated traffic. 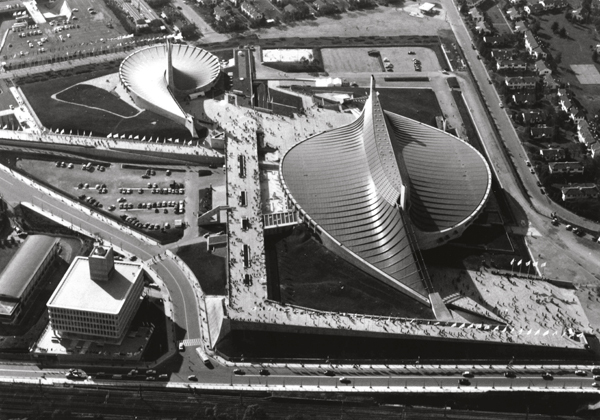 The 1964 Summer Olympics in Tokyo celebrated Japan’s progress and reemergence on the world stage. The new Japan was no longer a wartime enemy, but a peaceful country that threatened no one, and this transformation was accomplished in fewer than 20 years. Although Japan’s foreign policy was closely linked to the United States during the Cold War, the city of Tokyo hosted the 1964 Summer Olympics in the spirit of peaceful engagement with the entire international community, including the Communist states. The goals were to demonstrate to the world that Japan had fully recovered from the war, had disavowed imperialism and militarism, welcomed high-caliber sports, and sought to engage the peoples of the world on a grassroots level. Sports were kept entirely separate from politics. The event proved a great success for the city and for Japan as a whole, with no untoward incidents. Japan’s foreign policy was expanded to include sports diplomacy as the nation sent teams to international competitions across the globe. 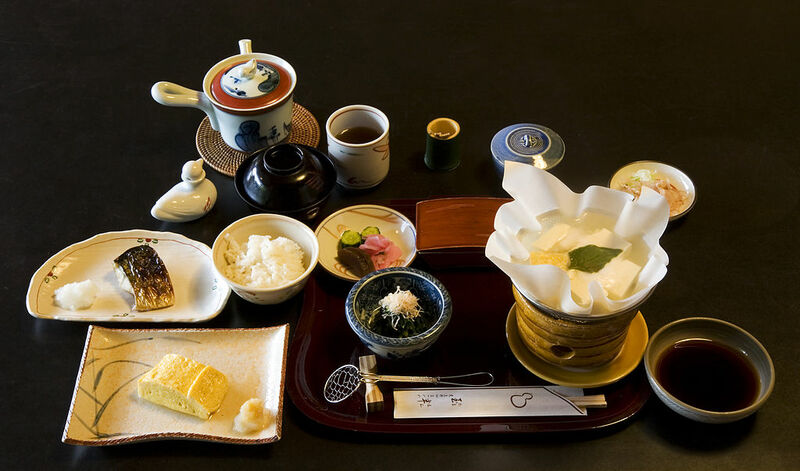 Japanese cuisine was once virtually unknown in the West. For my 21st birthday (1972) I went to the ONLY Japanese restaurant in London where my partner and I were the only Westerners in the place – and the waitresses (dressed as geishas) spoke minimal English. 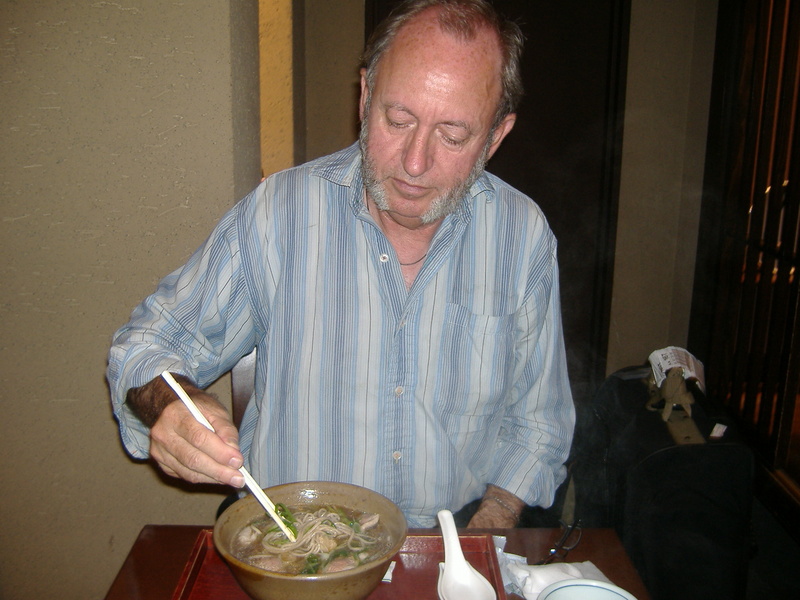 It was a memorable meal which set me on a life course of eating as well as preparing Japanese dishes. It’s possible to prepare a number of dishes at home but you have to have the right ingredients, prime of which is the bonito stock – dashi. 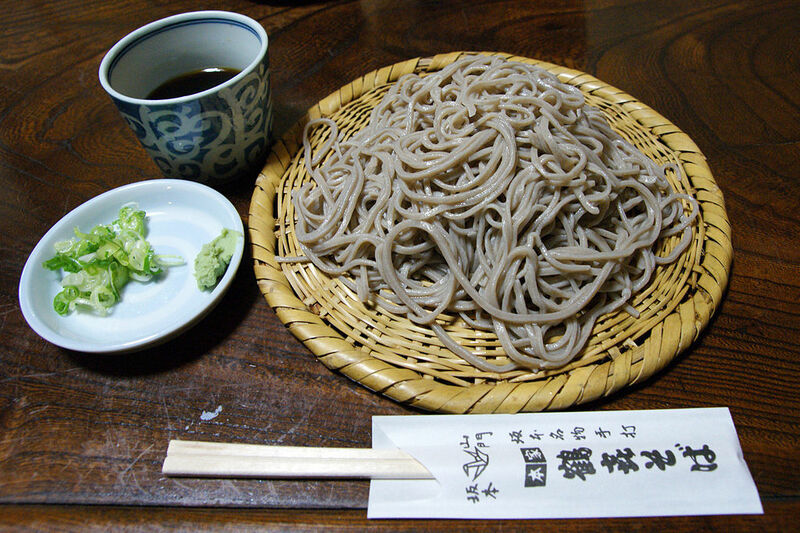 I give a recipe here http://www.bookofdaystales.com/ajinomoto-monosodium-glutamate/ Above is an example of my Japanese home cooking – various kinds of fish with dipping sauces. 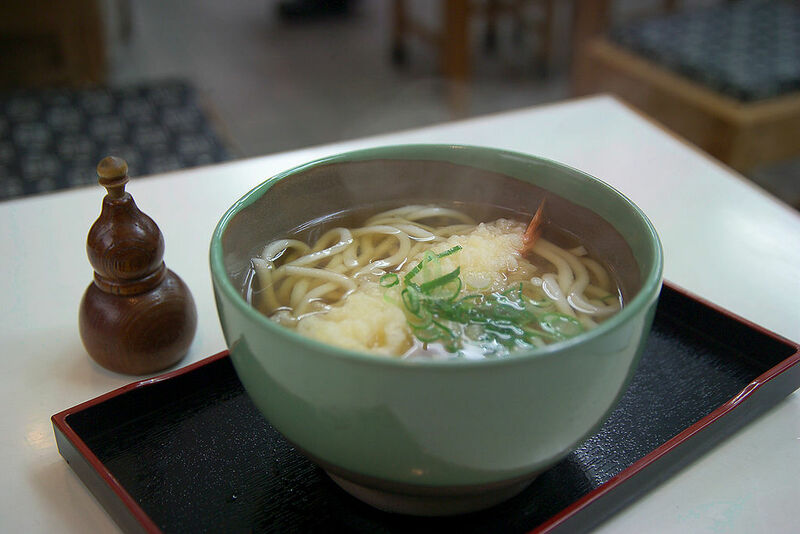 Udon and soba noodles are usually readily available at Asian groceries and are very easy to prepare, simply by poaching them in dashi and then serving them in the stock or cold with a dipping sauce of soy sauce and bonito flakes, or shaved ginger root. 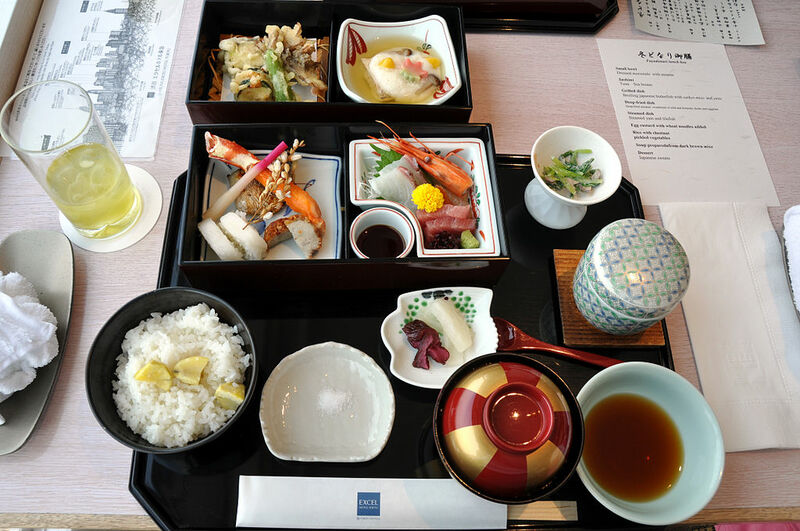 However, for a good variety it’s just as well to go to a restaurant where you’ll find all manner of traditional dishes prepared perfectly and served beautifully.